As a father of a 3 year old I am constantly teaching my daughter about benefits of sharing. In today’s world of communication, social media is a driving resource for news, knowledge, and entertainment. When I read content online, the best complement to the author is not to comment, but to share it. I quickly glance around the webpage for social sharing links so I can pass on whatever I am reading with just a click of a button. But when the social share buttons aren’t there…I just stop. Usually, I am too lazy to open a new tab, login to the social media site, create a new post and then paste a URL I want to share. Nonprofits are creating more and more great content and it needs to be shared. You can make your content more share-friendly by adding social sharing links that are visible and lead to pre-populated posts. 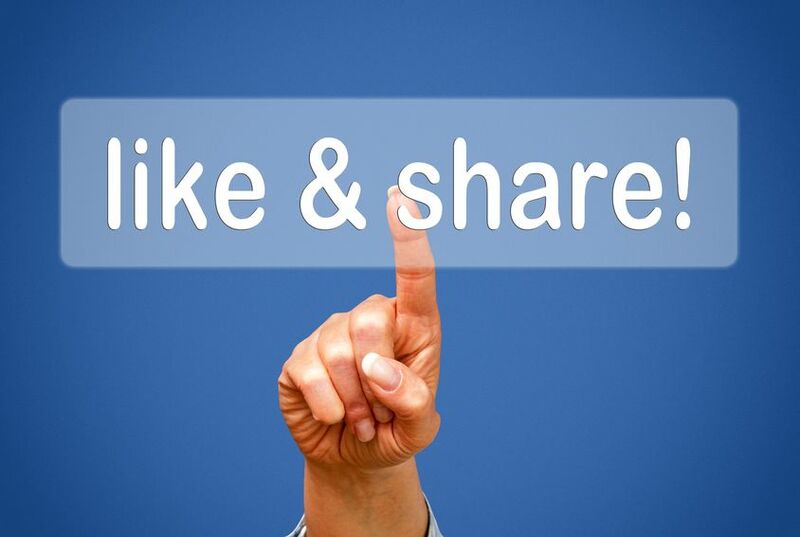 Before we get into how to do this, let’s quickly go over what social sharing links are. 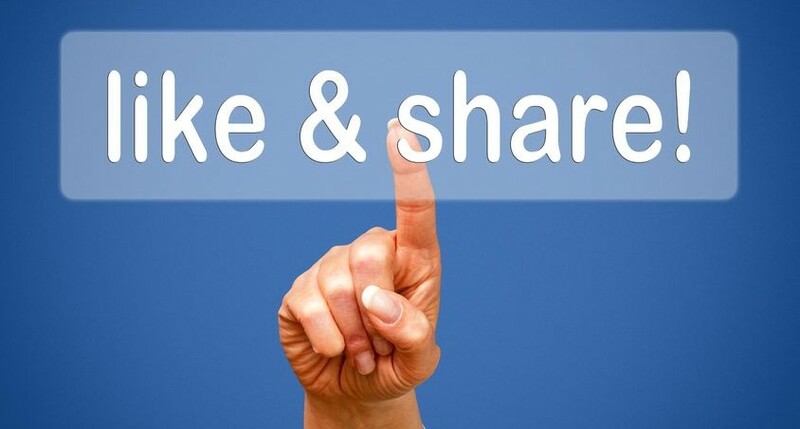 What Are Social Sharing Links? Social sharing links are those small, clickable social media icons lurking on the pages of ebooks, blog posts, and other webpages. When a viewer clicks on one, they are sent straight to a social media site with an update, pre-populated with your content. 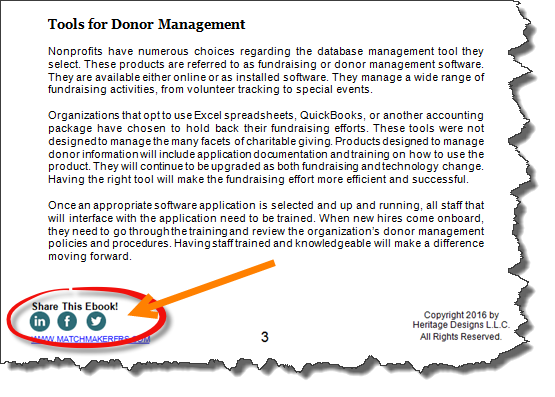 Here’s an example of social sharing buttons from a page of our latest MatchMaker FundRaising Software ebook. The Share Link Generator is an awesome free tool on the web that helps you create social sharing links for Facebook, Twitter, LinkedIn, Google+, and Pinterest quickly and easily. Copy the URL of whatever you want to share. Paste that URL into the Share Link Generator (along with a few accompanying words or hashtags, depending which social network you’re posting to). Press a button, and it spits out a brand new URL and HTML link, which you can then put on your webpages to lead viewers to social networking sites that are pre-populated with whatever URL and accompanying words or hashtags you put in.